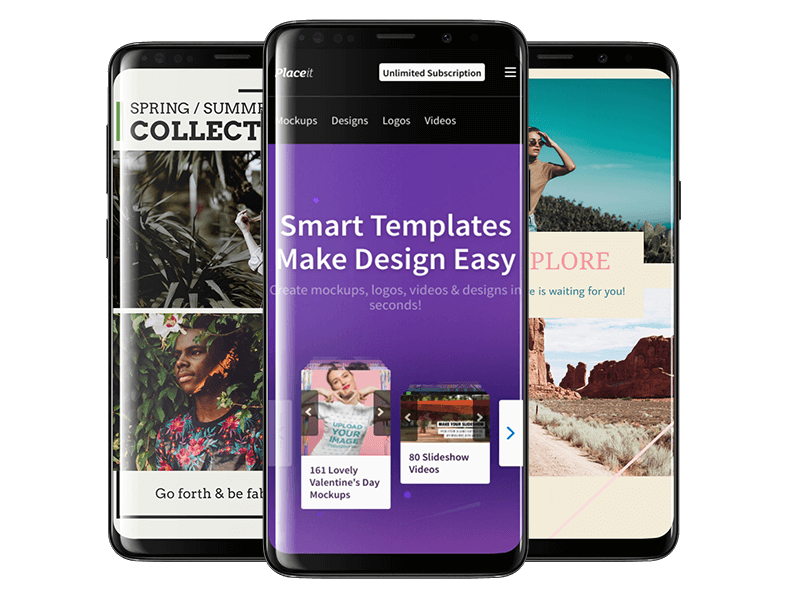 If you’re looking for an easy way to show off your latest app or website redesign on an Android mockup, Placeit has just what you need! 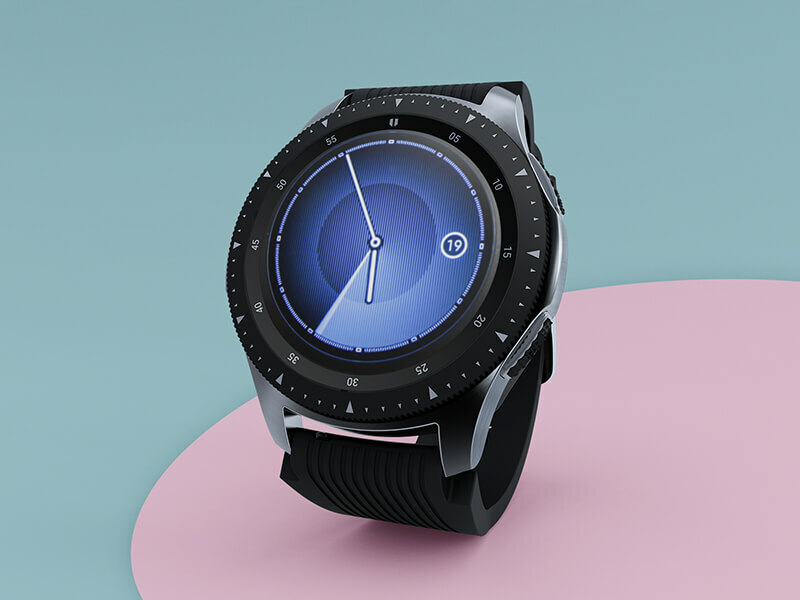 Whether you’re heading to an investor meeting and need impressive images of your design work or you simply want to give your portfolio a much-needed update, Placeit’s Android mockups will give you the aesthetic you’re after. Instead of boring your audience with traditional bullet points and text presentation, let your high-quality images do the talking for you. 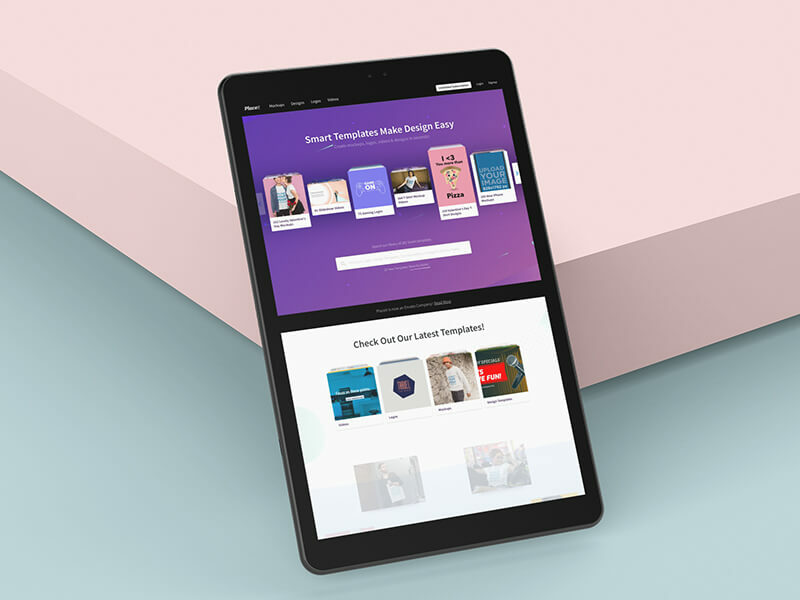 Whether you’re in need of Android phone mockups, laptop mockups, or anything in between, find Android mockups for all sorts of devices in Placeit’s huge library of products. 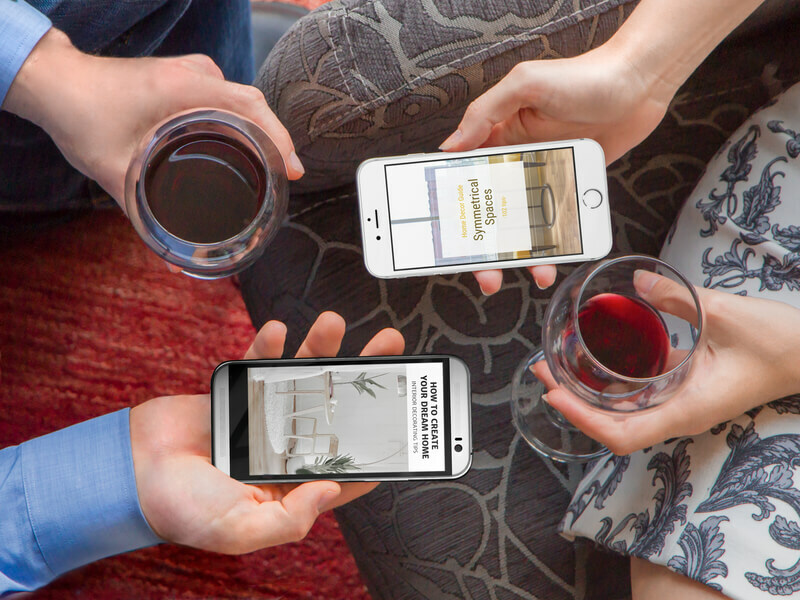 From transparent mockups to lifestyle images, you’re sure to find the bold images you need. Browse Placeit’s library of Android mockups to find the the ideal image for your needs. Customize your mockup by uploading your screenshot onto the device and place it right where you want it. Once you’ve got the image you’re after, go ahead and hit the download button to save it. 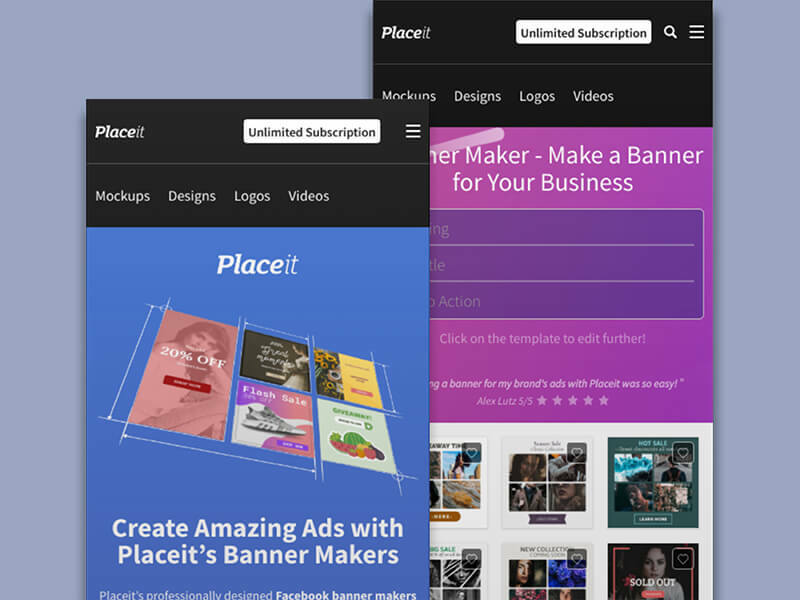 Placeit’s library of mockups isn’t limited to just Android device mockups. You can find all sorts of device mockups, including tons of Apple products and even browser mockups. 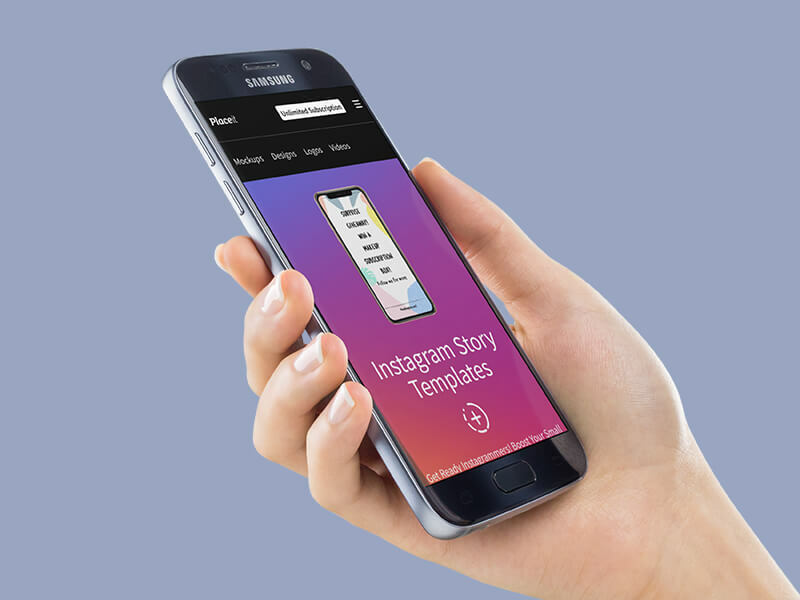 Get all the device mockups you need to promote your product successfully. You don’t need a designer to make striking images of your products since you can do it all yourself! 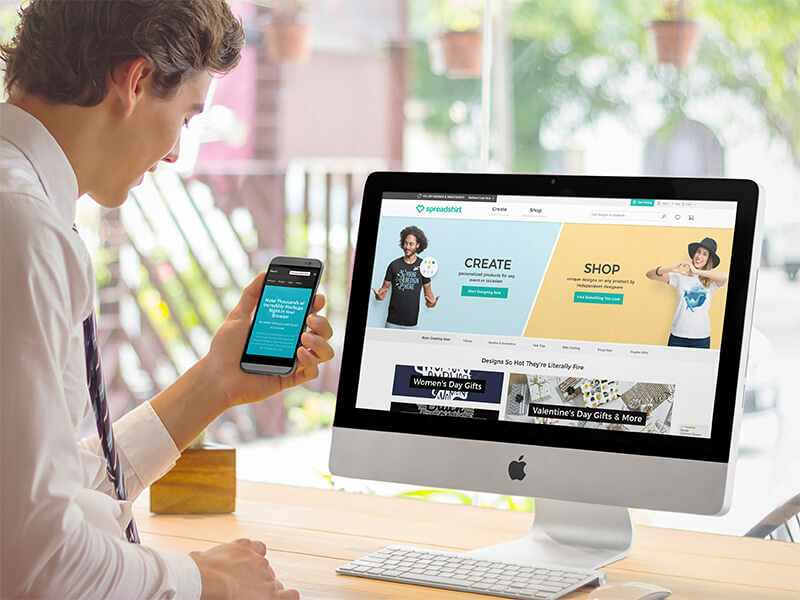 With Placeit’s unlimited subscription you can create all the device mockups, apparel mockups, and even video mockups you need for just $29 a month! "Making images for my portfolio was a breeze thanks to Placeit’s Android mockups!"